Featuring Susan Heck of Tulsa, Oklahoma, LightHouse of Hope Ministries brings its 2019 Women’s Conference to Simpson Creek Baptist Church March 29-30. Titled “Hidden Treasure; The Unfathomable Riches of Christ,” the conference is for women who are discouraged by the trials of life and feel pressed on every side; for those in need of encouragement, strength, wisdom, discernment and understanding. A Bridgeport resident, Shaw has ministered to women for many years through LightHouse of Hope Ministries. It was during preparation for women’s bible studies that she discovered Susan Heck and thereafter utilized her materials in class. Shaw said we can lose sight by having the truth in our head, but not living from our hearts. 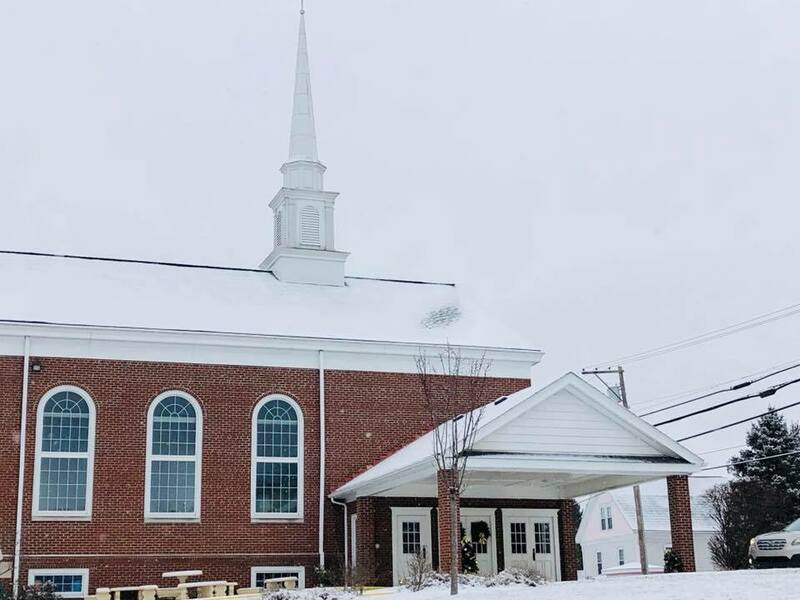 With foresight to host a conference specifically for women and touching on that truth, she reached out to Heck, asking her to facilitate the conference, which begins 7 p.m. Friday, March 29 at Simpson Creek Baptist Church and continues there the following day from 8 a.m. through noon. It is estimated that the Friday night session will last about two hours. The Saturday session will begin with fellowship time 8-9 a.m., followed by time with Heck in the sanctuary through noon. The conference is open to women of all denominations and all ages. Shaw encourages all to make plans to attend. Susan Heck is one of eight children and the daughter of a Baptist preacher, who became the wife of a pastor. Through childhood and into her young adult years, she considered herself a Christian, but ultimately came to the conclusion that her head knowledge wasn’t accompanied by a sincere heart for her Savior. 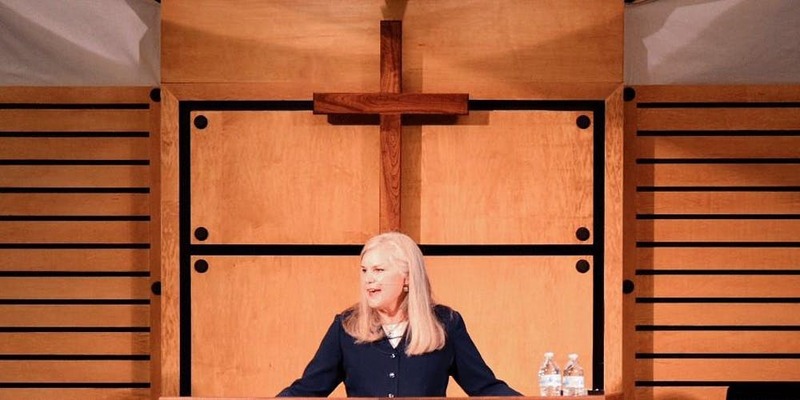 She gave that heart to God – no strings attached – and has since been blessed with a hunger for the word and desire to share it across the U.S. and beyond. A ministry to women is her specialty. Registration is $20. Tickets can be purchased and more information obtained HERE. Childcare can be arranged by reaching out to Shaw at 304-629-9471. Learn more about Susan Heck’s ministry at www.withthemaster.org. 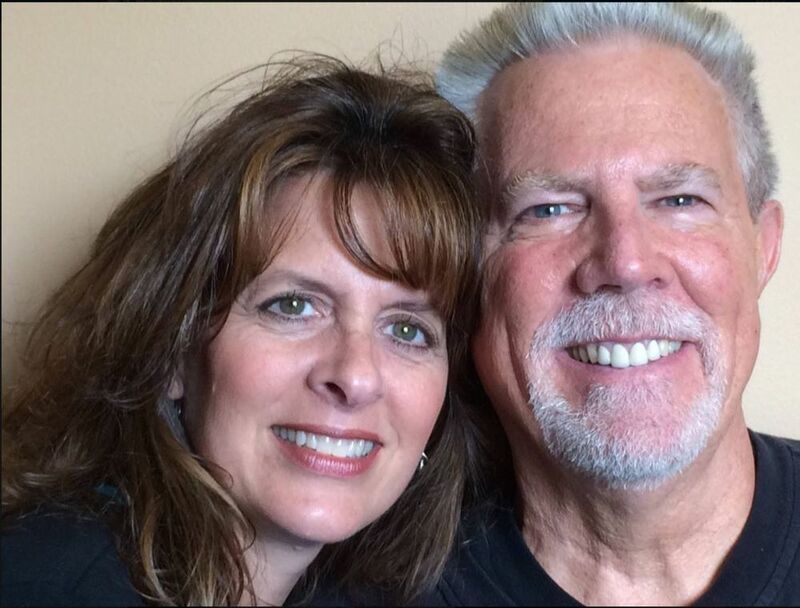 Editor's Note: Pictured from top are Susan Heck, Simpson Creek Baptist Church and Tressa Shaw with husband Ray Shaw.